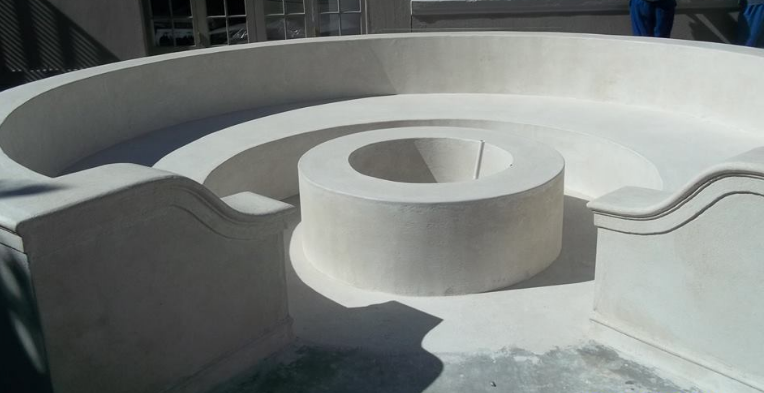 Maxicoatings has been working with cementitious products since 1998. We install pigmented screed flooring, trowelled on wall coatings and brush on paints tailored to suit individuality. 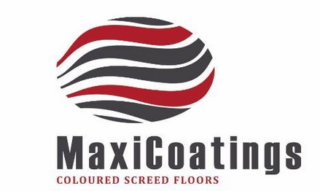 Maxicoatings specialises in wall and floor decorative finishes. We operate in the greater Cape Town area including the Overberg and Boland. 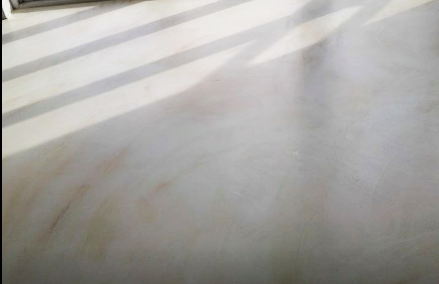 Our services include interior and exterior painting, brush on cement painting, trowel-on cement coatings and colour pigmented screed floors. Our work crews have proven to be immensely trustworthy and we pride ourselves in friendly, efficient and positive service. 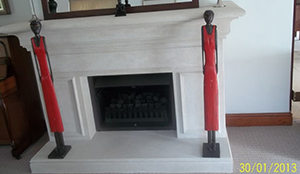 Our finishes are of the highest standard with cleanliness and respect for client’s property of the utmost importance. 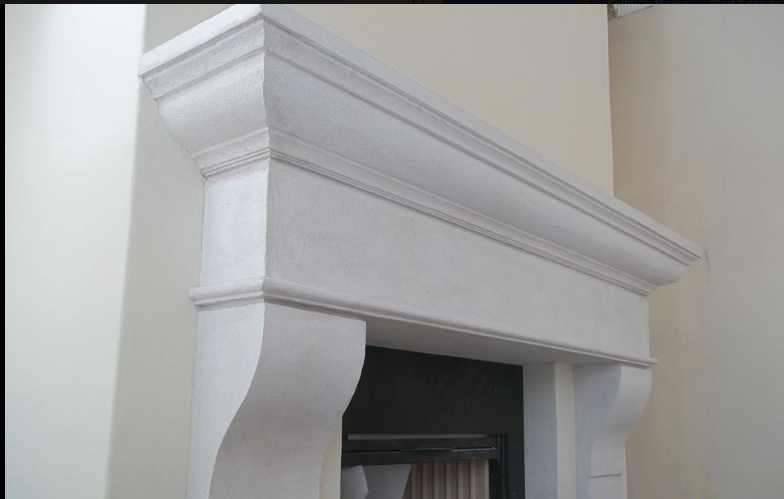 We have outstanding references and endorsements from clients and suppliers alike.